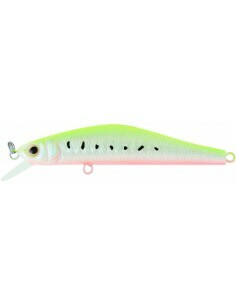 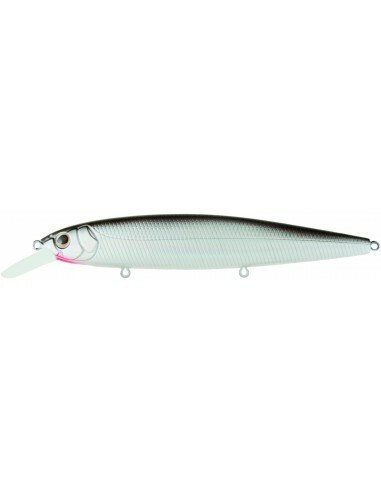 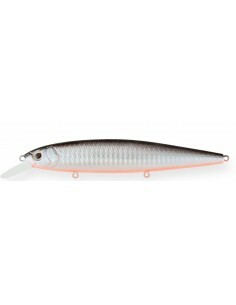 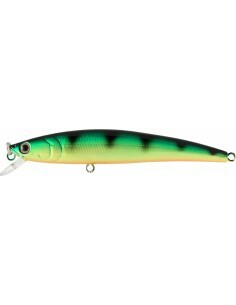 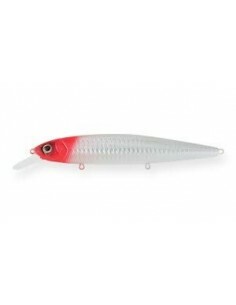 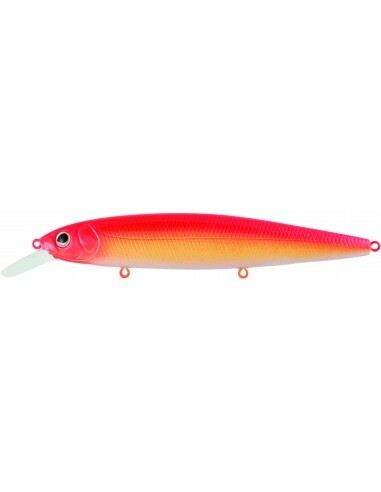 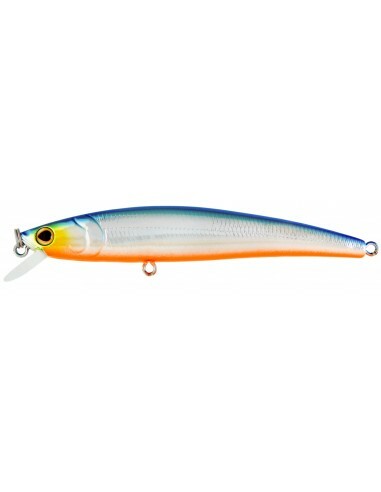 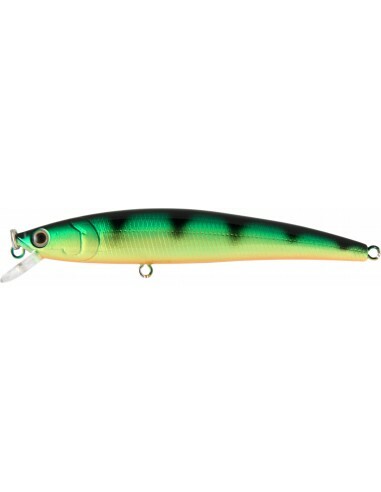 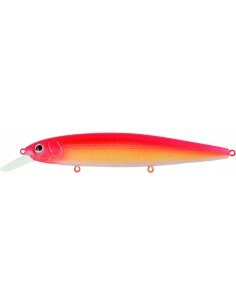 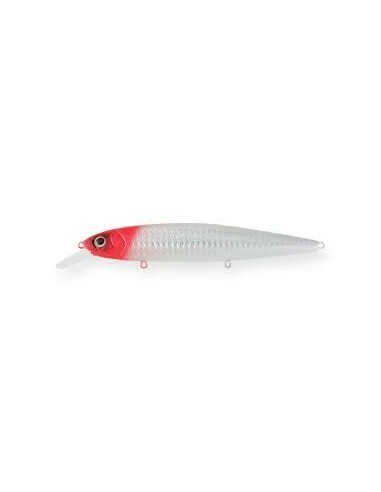 The Arc Minnow is a suspending, lifelike jerkbait. 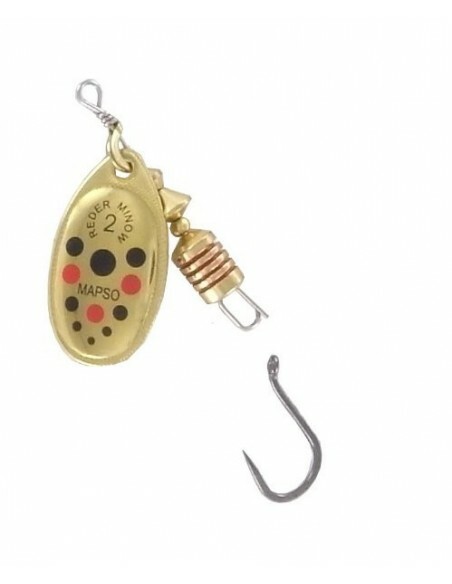 Features an incredible finish with corrosion resistant, black nickel VMC wide gap treble hooks. A great lure for fishing for speckled trout redfish, and snook on the flats to walleye and bass inland. 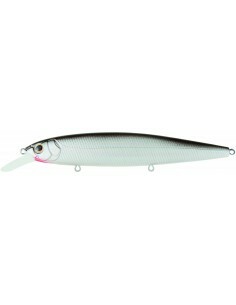 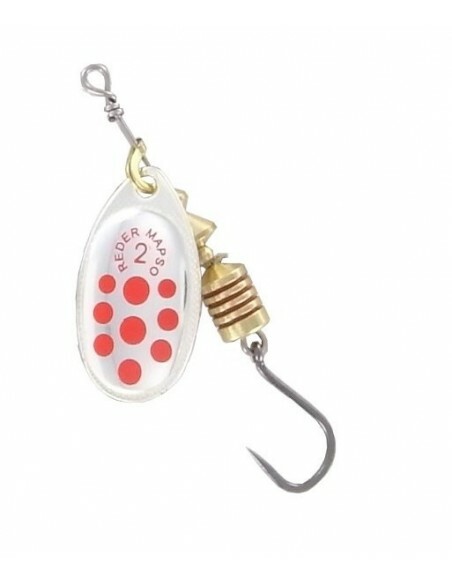 This bait have great casting range and stable throw, simple cast and retrieve makes pronounced rolling action. By jerking, strong sound wave created by special designed rattle camber can attracts large predators from distance. 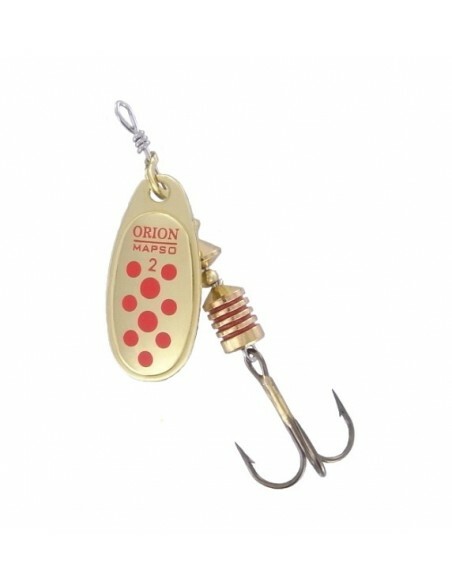 Build-in weight transfer system using tungsten beads formulates excellent flight distances. 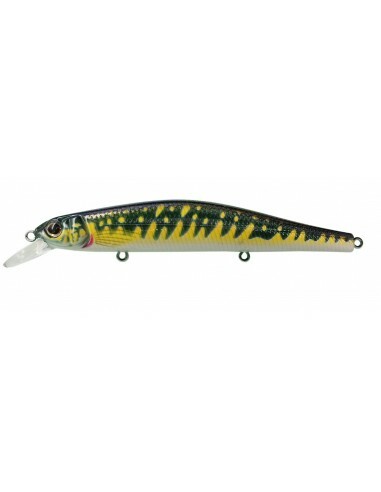 Combined with great sound and action, and to finish with Strike Pro realistic marking, makes irresistible to any predators! 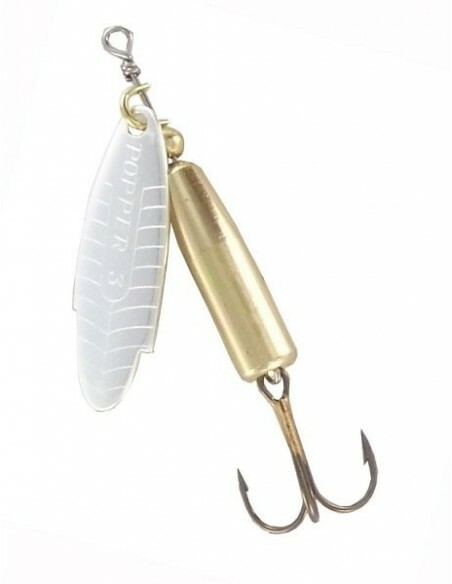 A silent model equipped with a magnetic weight transfer system to improve casting and has great performance by different working techniques. 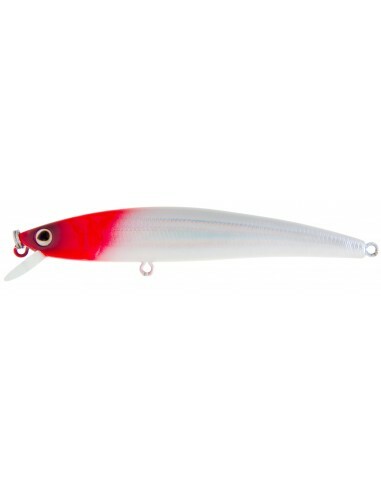 At the intermediate level, it has a uniform conducting game with pronounced rolling action. 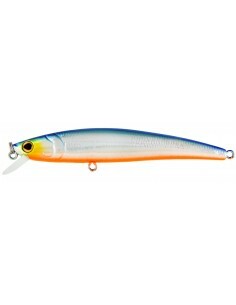 Jerks and pulls on the bait are highly responsive.